The next generation of XLS got a makeover with a sleek new look, a LCD display that is three times larger, and more DSP with higher capabilities. 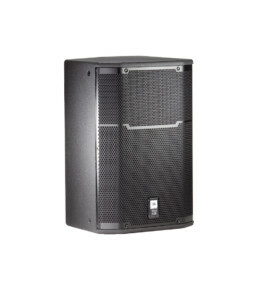 Like its predecessor, the new XLS is ultra-efficient with Crown’s patented DriveCore technology and can drive 2100W at 4Ω bridged with tons of headroom guaranteeing a clean, undistorted signal straight to your speakers. 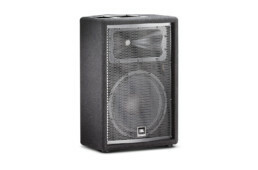 The XLS DriveCore 2 assures that you will be heard as you deliver a powerful, pure sound experience for any venue.